Our top pick after a day of hiking Dragon’s Back, Black Sheep has satisfied hungry diners with its simple yet delicious pizzas for years. Cool down with a frosty glass of beer and slather roasted garlic cloves over bread while waiting for the famous pies. Tucked away in Three Fathoms Cove, this rustic three-storey Mediterranean-style house has been a popular venue for weddings, largely thanks to its ocean views and romantic, private ambience. The menu focuses on contemporary European cuisine, with fresh produce sourced whenever possible from neighbouring farms. There’s even a small helicopter pad and private mooring for yachts for those who want to make a grand entrance. Don’t be fooled by the name – this isn’t a bakery. Loaf On is a renowned Chinese seafood restaurant specialising in Cantonese cuisine blissfully situated a side street away from the touristy seafood shops along the promenade. The restaurant received a Michelin star in 2015 and is loved by locals for its high-quality dishes. 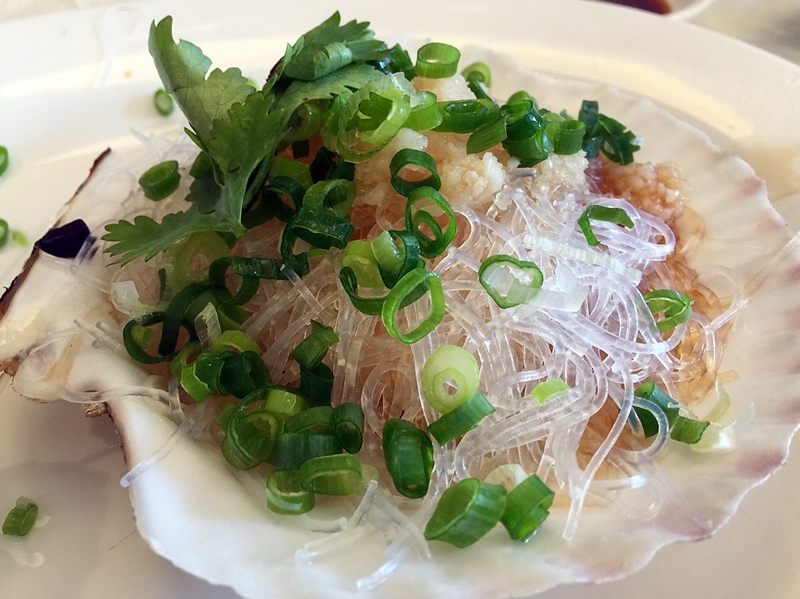 We adore the juicy scallops, steamed in the half shell with vermicelli, smothered in garlic sauce. The staff are also very friendly and go above and beyond to accommodate families with young children. There’s something for everyone at this quirky establishment. 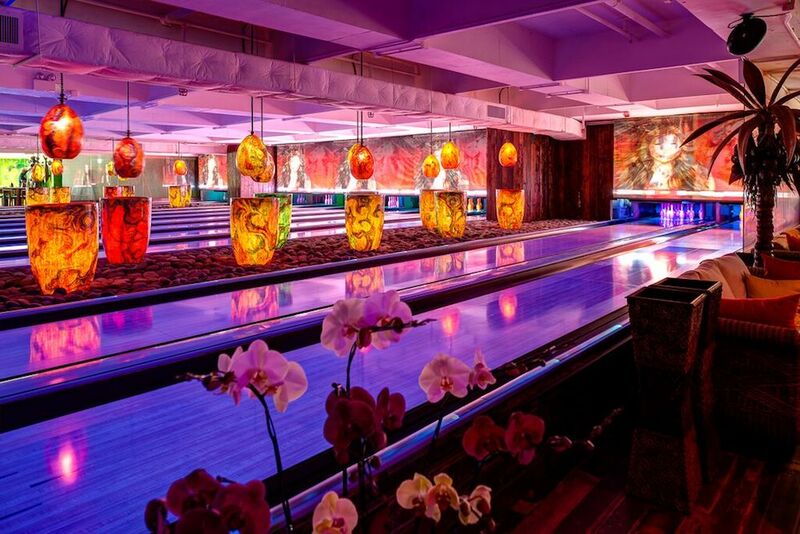 It's a maddening mix of casual restaurant, fine dining, bowling alley, bar and kids’ party venue. Confused? So are we, but it’s rather good fun, especially after a few drinks at the tiki bar. This laid-back beachfront hang-out is equal parts beach bar, surf shack and casual diner. Created by Austin Fry, who was the original chef at Brickhouse, the easy-going menu is filled with crowd-pleasers such as loaded nachos, burgers and fish and chips. Live DJ performances and funky modern murals by local artists add to the cool factor. 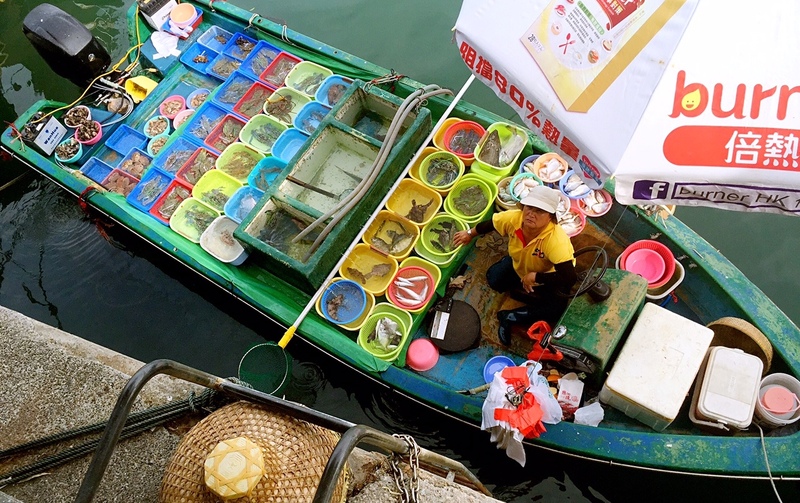 Just a short ferry ride away, the Mui Wo Cooked Food Centre offers a colourful assortment of fresh seafood options. Head to Wah Kee for delicious seafood dishes that are easy on the wallet. Popular plates include salt and pepper squid and crunchy noodles topped with juicy prawns. Situated next to the ferry terminal, China Bear has been serving up casual pub favourites for years. Cool down with chilled brews or glasses of Sauv Blanc while munching on burgers. It’s the perfect spot to catch some breeze while overlooking the beach before boarding the boat. This local favourite is perhaps one of the best-established restaurants in the little village of Tai O, famed for its picturesque stilt houses and meandering waterways. The menu is classically Cantonese, with renowned staples such as roast goose, fried fish cakes and lotus rice with seafood steamed in bamboo steamers. A great place to taste authentic local cuisine while visiting Tai O. Dining here comes with a slice of history. Located in Tai O Heritage Hotel, the entire structure underwent a massive facelift in 2009 that transformed it from the former police station to a beautiful colonial hotel. The restaurant resides under a soaring glass roof inset in dark wood, with stunning views of lush foliage and shoreline. Specialities include the pork chop bun marinated with local shrimp paste and fried rice made with the same paste. Dine mere steps from sandy shores along to the peaceful lullaby of crashing waves. 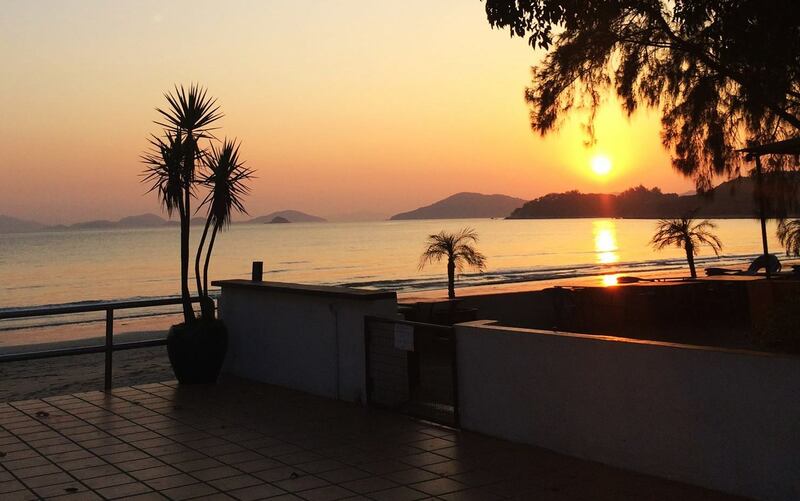 The Beach House is an open-air restaurant spanning Lower Cheung Sha Beach. A perfect spot for a quick bite or a romantic dinner, the menu is full of tantalising options ranging from buckets of tiger prawns, to mushroom risotto, to seared rack of lamb. There’s also a kid-friendly menu to appease little foodies. Lamma is well known for great hiking and its row of rustic seafood restaurants hoisted on stilts over the shoreline. Lamma Rainbow is perhaps one of the best known, having carved out a reputation since 1984. Highlights include fried crab in honey and pepper, steamed garoupa and squid sizzling in salt and pepper. The restaurant even offers a free shuttle ferry for patrons to Central and TST. Located within members’ club Greater China Club, Cadenza is a new addition to the venue’s dining portfolio, which already encompasses Man Hing Chinese restaurant and al fresco Hoshino Japanese BBQ. The restaurant is open to the public and focuses on fine dining Italian cuisine. Expect delicate dishes such as paper-thin scallop carpaccio, tomato tartare and the Cadenza 'surprise' egg. Live jazz performances serenade guests every Wednesday through Saturday. From the creators of China Tang and Kowloon Tang comes a lighter, more casual concept that combines Chinese and Western culinary flavours in one menu. Bright splashes of yellow uplift the large open-plan dining room, with mirrors and French windows adding to the airy, luxurious ambience. Signatures dishes include glazed barbecue pork, chorizo penne and wok-fried crystal king prawn in lobster bisque. Famous for its baked goods, Sun Wah Café is perhaps one of Hong Kong’s most revered cha chaan tengs, with the same recipes now passed down to its second-generation owner, Ben Or. Crunch down on their legendary egg tarts, made on site and always gooey warm from the oven, or munch on sweet cocktail and pineapple buns. The milk tea here is also a must try thanks to its smooth, rich flavour. Savouries include crumbly chicken pot pies and satay beef noodles. The cafe’s true claim to fame is perhaps the Dolly Varden cake, a must order for any special occasion. A toned-down version of Michelin-three star 'Demon Chef' Alvin Leung’s X-treme Chinese cuisine, MIC Kitchen is all about modern comfort eating. Located on the first floor of an office building, the restaurant offers a combination of Western and Chinese flavours in a sleek modern setting. One of our favourites is the carabinero red prawn served over handmade noodles, drizzled with dried shrimp infused oil. Don’t be weirded out by the odd name, this restaurant doesn’t specialise in beef! Tucked into a converted factory space, its focus is on fine dining, with French and Italian influences. Dishes include Alaskan king crab salad with mango and roasted beet and pan-seared M5 Wagyu rib-eye, all at a very reasonable price. Truly a hidden gem, BriKetenia opened in early 2015 and has been quietly building up a dedicated audience since. Chef David Lbarboure first fell in love with French cuisine under the guidance of his Michelin-starred chef father, Martin. He honed his craft in distinguished restaurants across Europe and Asia, including working alongside Pierre Gagnaire at Mandarin Oriental for three years. Chef David earned his first Michelin star in 2010 with his Basque-influenced gastronomy and has since opened BriKetenia with his fellow comrade in arms at Pierre, Chef Walter Lok. A magnificent restaurant in an unassuming neighbourhood, BriKetenia is our elusive, hidden truffle. Winter is coming. Nothing can quite compete with the warming effects of sitting around a bubbling hot pot, dipping an exhaustive list of delicious goodies into the cauldron. Hot Pot Boy has won a huge following thanks to its unique stock bases, ranging from numbingly addictive Sichuan pepper to fish head with Chinese herbs. Our top pick for a bit of adventure wrapped in satisfying flavours. Like so many things in Hong Kong, you can’t take them at face value. What might look shabby from the outside may very well conceal a treasure. Located in a nondescript factory building, the restaurant offers high-quality Western cuisine in a refined setting. Indulgent plates of ox tongue fettuccine, chicken marsala and pan-fried ling fillet nestled in creamy pumpkin purée will win you over. Hidden behind a facade of wood planks, Fooody is an eclectic space where food and music lovers congregate. The sign on the door reads part bookshop part music café, with an interior lovingly decorated in quirky antiques. The menu is simple, ranging from Taiwanese beef casserole and ramen to burgers and salads. There are regular live performances here, so you can listen while you munch. For a hefty dose of nostalgia, head to one of Hong Kong’s most atmospheric teahouses and grab a seat beside the long, curved windows overlooking Tin Hau Temple. The entire restaurant remains true to its retro roots and has retained much of its decor from when it opened in 1950. Grab a greasy French toast dripping with syrup, wash it down with a cup of tea rich with condensed milk and revel in the timelessness of this simple cafe. This beautiful café resonates retro chic and is the perfect place to unwind with a cup of something rejuvenating while listening to some tunes. Specialising in traditional Hakkanese cuisine, Chuen Cheung Kui has been owned and operated by the same family since the 1960s and moved to its current location in 2004. Its down-to-earth dishes earned the restaurant a Bib Gourmand in The Michelin Guide. Signature dishes include salt-baked chicken, stewed pork with preserved vegetables and steamed yellow eel infused with the fragrance of dried mandarin skins. The name is rather literal and spells out exactly what you’ll be getting. The unassuming shop has been a Mecca for Muslims and non-Muslims, converting loyal diners with their famous piping-hot veal goulash pan-fried buns. 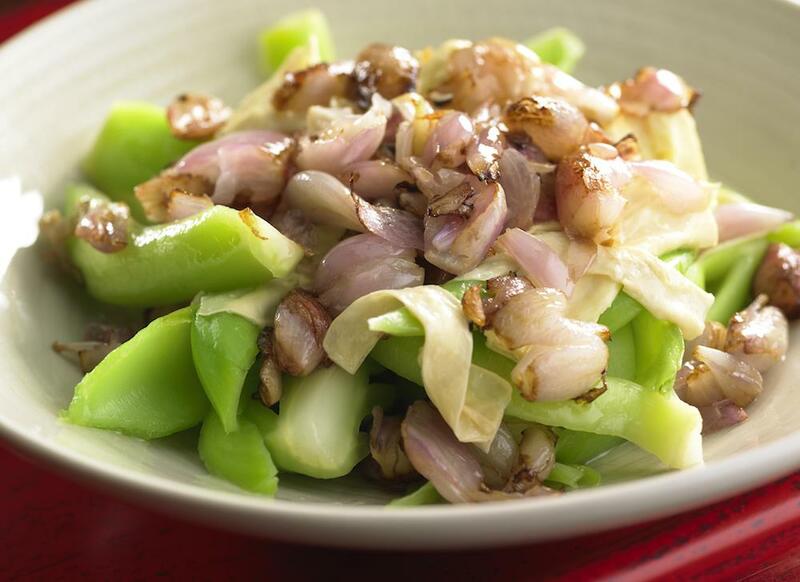 In business for over 60 years, the owner, Mr Ma, has worked throughout China, collecting beloved recipes along the way. The menu is an eclectic mix from different regions, from hot and sour soup, to curry lamb chops, to stir-fried mutton in chilli bean sauce. Kowloon City is often called 'Little Thailand' thanks to the bevy of Thai restaurants and grocers lining the streets. There are so many Thai restaurants here that it’s hard to decipher the hits from the misses. Saeb-E-Hleelub Ped isn’t a standout at first glance, but its colourful menu of authentic flavours makes a lasting impression. They even offer our favourite Thai sour sausages here, full of garlicky goodness. The simple grilled fish is also another mus -have. Perhaps the most popular amongst the Thai restaurants in Kowloon City, Amporn has been around for 20 years. Located at the cooked food centre of a wet market, the ambience is simple dining on plastic stools. Must haves include prawn sashimi dipped in fiery chilli sauce, minced pork wrapped in lettuce and deep-fried catfish with sour mango. Named after Lake Mansarover in Tibet, which personifies purity in Hinduism, the restaurant strives to instil the same divinity in its food. The menu focuses on North Indian cuisine using recipes from Chef Raj Kumar, who has cooked at luxury hotels for over two decades. Indulge in luscious curries and tandoori, right next to historical Tung Chung Fort. Renowned for the best Beijing duck in town, the restaurant resides on the fourth floor of Hyatt Regency, the only five-star hotel in the area. The crispy-skinned duck is carved tableside and comes with an array of condiments ranging from white sugar and to green onion to sweet bean sauce and minced garlic. Besides the famed poultry, there’s also plenty of other speciality dishes to choose from, such as braised Yoshihama abalone, steamed crab with minced pork, egg and preserved soybean and steamed pork ribs wrapped in glutinous rice. Although the restaurant is located in a cooked food centre inside a wet market, the decor looks nothing like a dai pai dong. Black-and-white photos, toys and potted plants add personality to this humble restaurant where noodles are served during the day and hotpot at night. Must haves include tofu-skin rolls, beef cubes and local hand-sliced beef. This popular diner is situated in one of the city’s biggest dai pai dongs. Nicknamed the 'mushroom hut' owing to the shape of the shack, Chan Kun Kee has become a community institution for people living in the public estate. The ambience is rowdy, with plenty of good cheer. 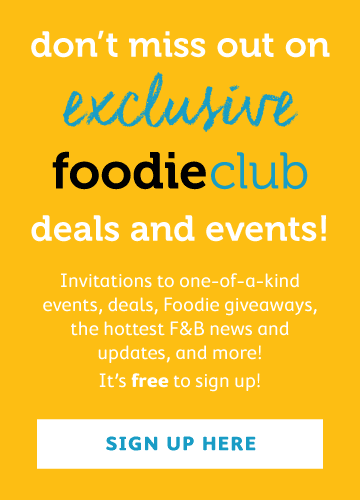 Must haves include chicken congee and deep-fried oyster cake. Don’t leave without trying the drunken mullet and signature roast goose. This place stays open until 1:30am, so it’s also the perfect spot for night owls. Sometimes, you have to go the extra mile for a true classic. Chan Kee is a semi-open-air eatery famous for its succulent roast goose. We highly recommend a field trip here for a bite of this juicy bird.